I have recently shifted to android studio. 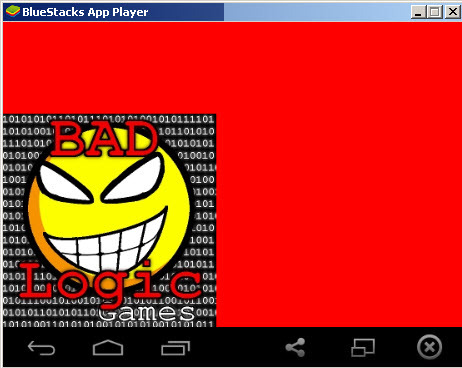 I would like to know how I can test my apps in Bluestacks app player. 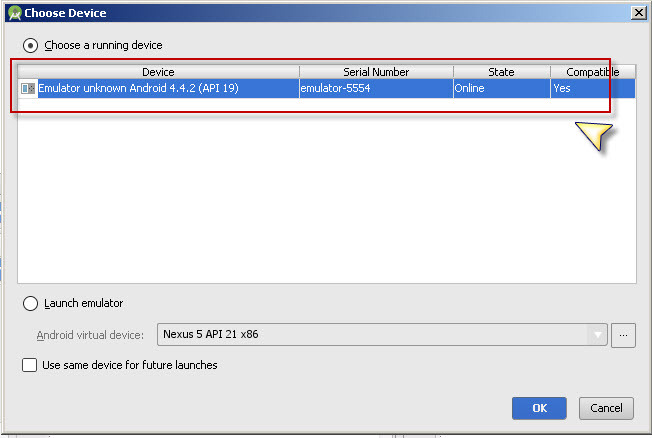 I had already had the bluestacks connected and working with eclipse using adb connect localhost:5555 but it doesn't seem to work with android studio. Didn't find any help anywhere. If anyone has done this, please help. In my case I dont need start adb.exe. Only I started the BlueStacks before android studio. I Solved it. I just had to add the path of android studio's platform-tools after removing my earlier eclipse's path. I don't know, maybe some conflict in the command. If the client (ADB) tries to connect a server using localhost and IPv6 is enabled on the main network adapter, ADB will not connect to the server. 2-Disable IPV6 protocol from the main network adapter. Not the answer you're looking for? Browse other questions tagged android android-studio adb bluestacks or ask your own question.